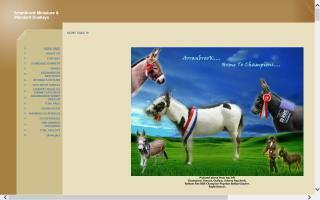 Miniature Donkey Stallions and Breeders Directory - O Horse! Horses, ponies, and donkeys for sale in Brunswick, Maine. Horse transportation and stallion services. 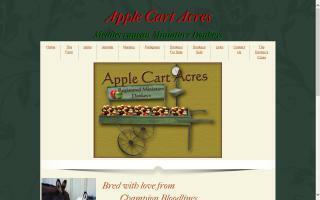 Apple Cart Acres Mediterranean Miniature Donkey Farm breeds, sells, and raises beautiful donkeys of all colors. 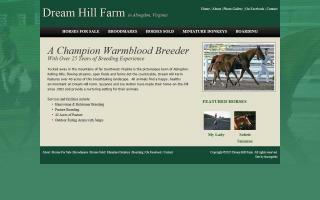 We pride ourselves in champion bloodlines and perfection of size and conformation. 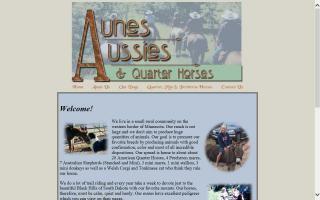 Please visit our website to see some of our prized animals. Including offspring of National Champion Sweet Spotz, Paquito, Jimmy Dean, Rowdy Yates, and CC Obsession. West-central Wisconsin breeder of Grants Zebras - bottle or mother-raised young stock and some adults available. 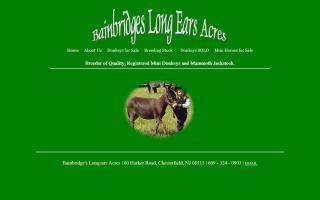 We also raise registered miniature donkeys of good bloodlines. Welcome to your miniature donkey education! Here at Best Friends Farm, we believe that when you call or visit our farm or website, we have a responsibility to help educate you about miniature donkey care, health, and uses (sale or no sale). Besides that, we just love to talk donkeys. We want to share enough information, including our personal donkey experiences, so you will be comfortable and happy with your new family member. You and your new donkey will be happy with each other for a life-long friendship! Please call, email us, or visit our site. We love to talk donkeys, no matter where you decide to purchase. 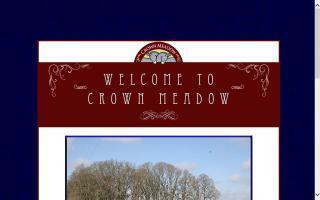 Crown Meadow is a private boarding facility located in the beautiful Willamette Valley just 25 miles from Salem, Oregon. 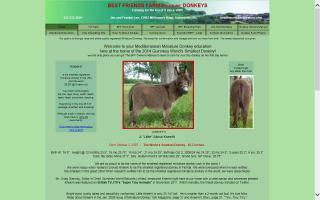 We also breed, train, and show quality registered Mediterranean Miniature Donkeys. 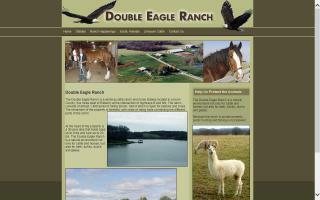 Double Eagle Ranch is a working cattle ranch and horse stable located in Lincoln County, MO. We raise Limousin cattle, Clydesdale horses, and exotic animals.